January 10, 2018 By Aileen 1 Comment This post contains affiliate links. As an Amazon Associate and member of other affiliate programs, I earn from qualifying purchases. The peach paradise smoothie is a creamy and sweet fruit smoothie. It’s packed full of peaches, pineapple, banana, and yogurt. This yummy smoothie comes together quickly for a quick breakfast or healthy snack. My kids love them, too. It makes my life so much easier when I can make a healthy breakfast I know they will all love and devour. I’ve shared all kinds of smoothie recipes over the years (this blueberry kale smoothie recipe is an all-time favorite) and I’ve shared tips on making smoothies with a cheap blender. 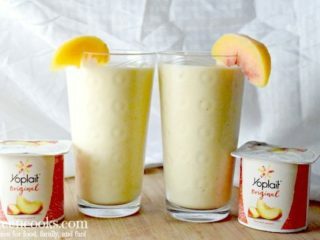 The thing that makes this peach paradise smoothie extra creamy is the yogurt I used from the Yoplait® Original Fridge Pack in the Harvest Peach flavor. Not only did it make this fruit smoothie extra creamy, but it made it extra delicious with the yummy peach flavor. 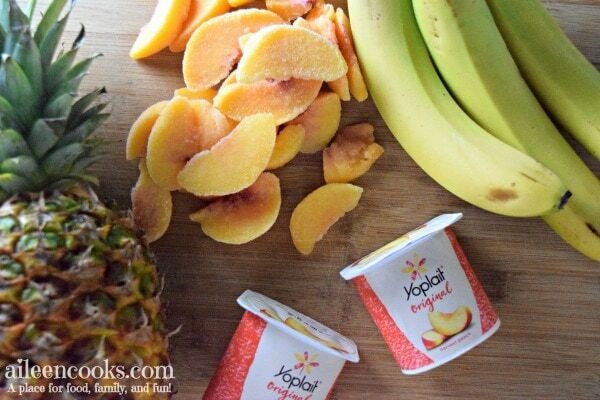 Combine that with frozen peaches, pineapple, and banana. Yum. 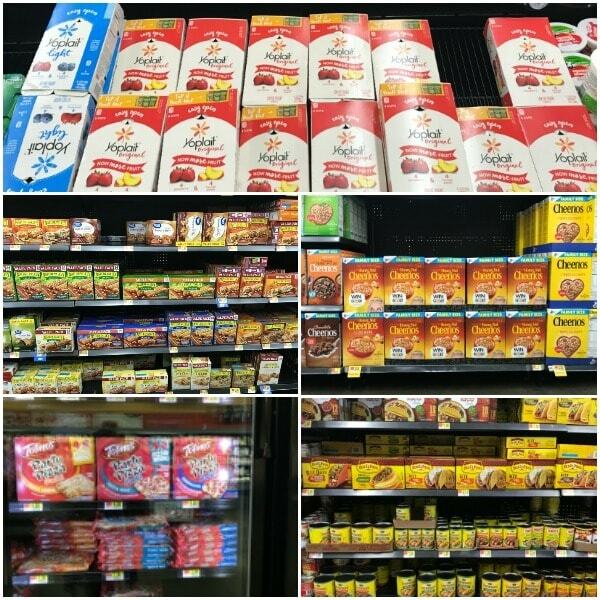 I picked up my Yoplait Original Fridge Pack along with a few other items on my list from Walmart. All of these items I purchased had Box Tops for Education on them. 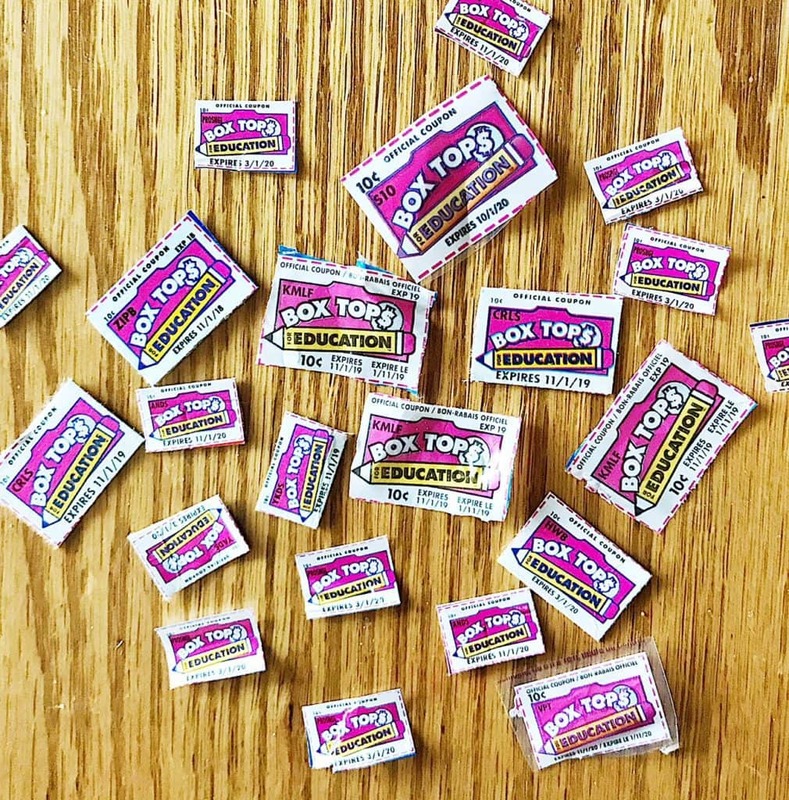 It’s no secret that I love collecting Box Tops. I have shared about them several times, and for good reason. They are such an easy way to donate to our schools. Before William started Kindergarten, I collected them for my friend’s daughter’s school. She aged out of the program right as William started Kindergarten, so it worked out perfectly. Watch the earnings for your school grow! I love this program because Box Tops are offered on many of the products I already purchase for my family. I just make sure to clip them before recycling the packaging. Then, I store them in my Box Tops holder until my school asks for our collection. 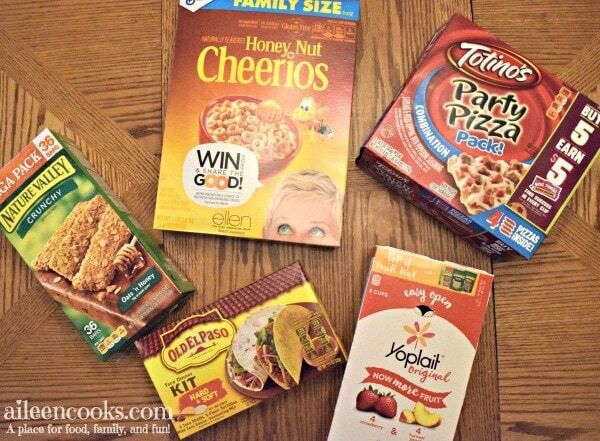 Nature Valley™ Crunchy Oats ‘n Honey Granola Bars – Value Pack 24 ct.
Totino’s™ Combination Party Pizza Pack – 4 ct. Okay, on to your peach paradise smoothie recipe. Enjoy! 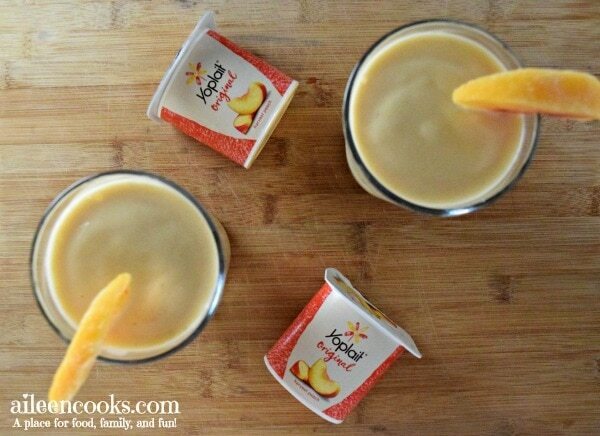 A creamy and delicious fruit smoothie filled with peach, pineapple, banana, and yogurt. Pour milk over fruit and yogurt. 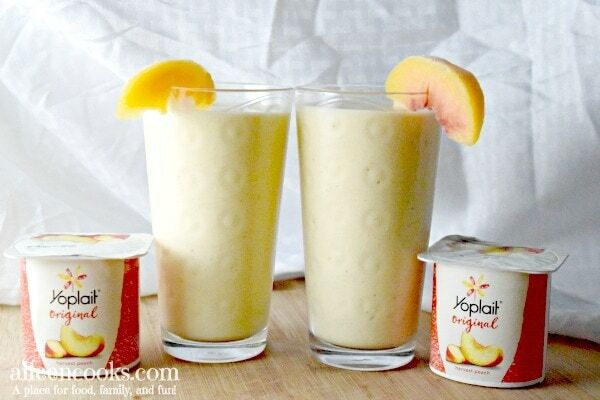 Did you try this peach paradise smoothie recipe? Leave us a comment and tell us what you thought!